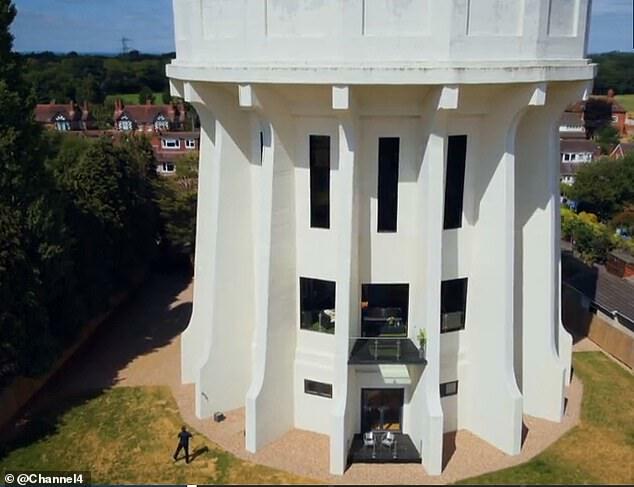 A 1930s water tower which underwent renovation in 2016 to create a luxurious family home has left viewers of Channel 4's 'Amazing Spaces' in awe. 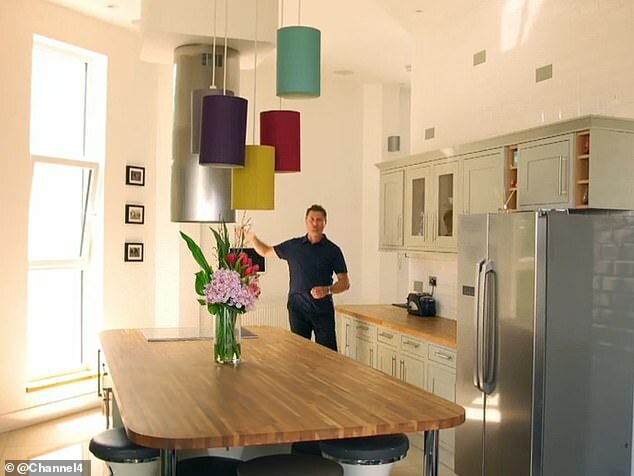 TV architect George Clarke explored the 23 metre-high construction in Warwickshire, which boasts 7,500 sq ft of luxury living space over five floors, including six bedrooms, five bathrooms and three reception rooms. 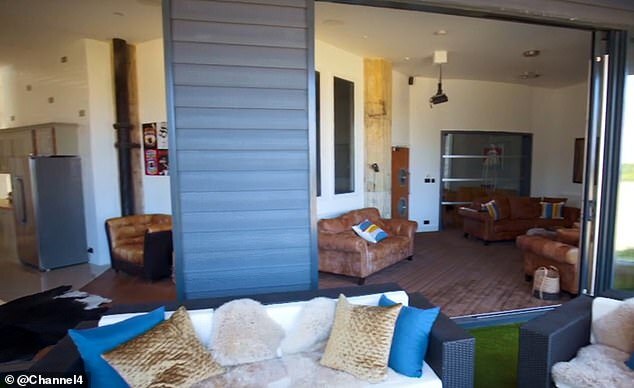 The high-end home, which took eighteen months to transform, also features a games room, en suite bathrooms, open-plan kitchen and perhaps most impressive of all - an AstroTurfed roof terrace which offers views of the Warwickshire countryside. 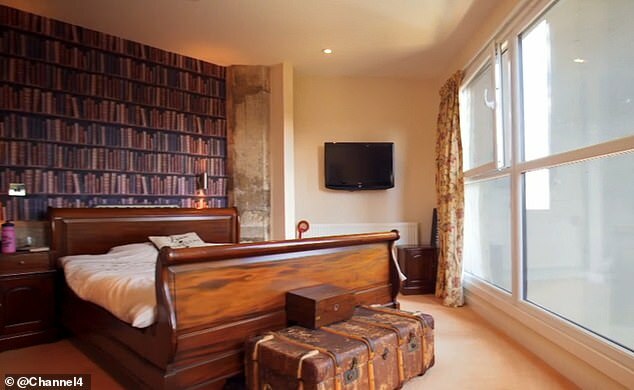 Adding to the value of the property, the owners restored many of its original features, including a spiral staircase running through the centre of the house. 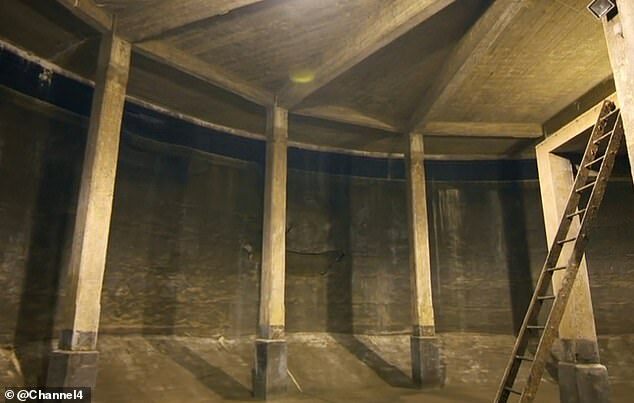 'Moving through different spaces it’s surprise after surprise of conventional rooms which have been slotted seamlessly into the unconventional circular structure,' George explained on last night's episode. 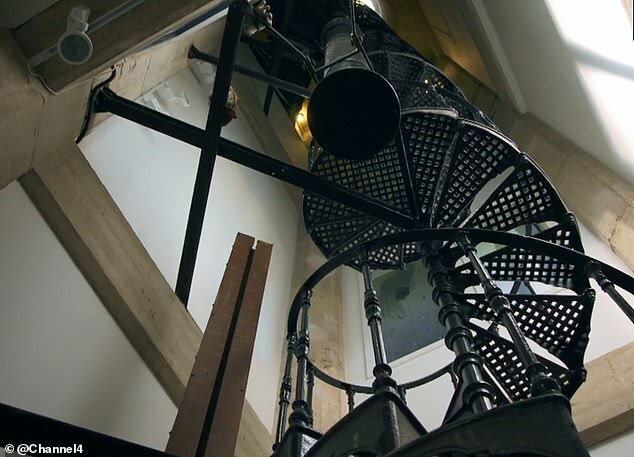 Meanwhile, the fourth floor of the property, which was once the tank room, remains inhabitable and offers a reminder that the landmark water tower once contained over one million litres of water which served the people of Warwickshire for over 80 years. 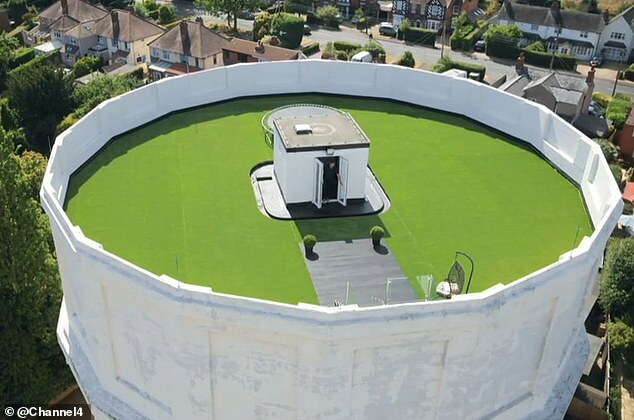 The water tower, which is about the same height as a seven story building, was originally bought for just £25,000 at auction in 2009, without planning permission. And viewers were excited to hear the stunning building was now up for sale – albeit for a cool £1.5 million.